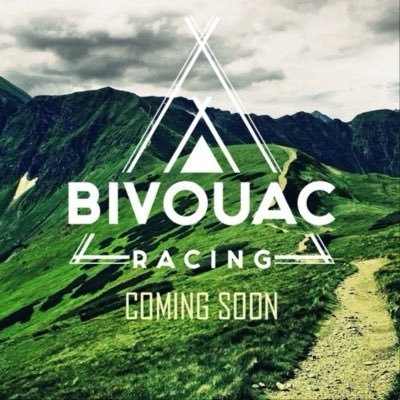 Our partners at Bivouac Racing aim to create fun, family-friendly adventures that focus as much on the bivouac as the event. Check them out at https://www.bivouacracing.com/ great running organization. We just wanted to showcase some of our friends/partners at Bivouac Racing! Here is a little bit of their history and what they do. "Since 2008, Rich Ascherl has been putting on racing events in Oregon state parks - culminating in what we here at Bivouac Racing now call the PNW State Park Racing Series. In 2018, knowing he was moving on to different adventures, and not wanting the series to end, Rich tapped Rod Schoene to take up the mantle. coming up on April 20th!